And it stars Felicia Hardy aka Black Cat! Marvel’s Spider-Man is releasing on the PS4 next week, September 7, and we can’t wait for you to try it out for yourselves. As for us, we’ve got our hands on review copy of the game, so watch out for our full review soon! Even if the game hasn’t been released yet, Insomniac Games has recently revealed the three-part DLC for the game entitled Marvel’s Spider-Man: The City That Never Sleeps. The three-part DLC for Spider-Man will be centered around Felicia Hardy aka Black Cat. While she leaves some clues around NYC for Spider-Man in the base game, she will have an expanded role in The City That Never Sleeps. Black Cat will be making her grand appearance on the first part of the DLC — The Heist. 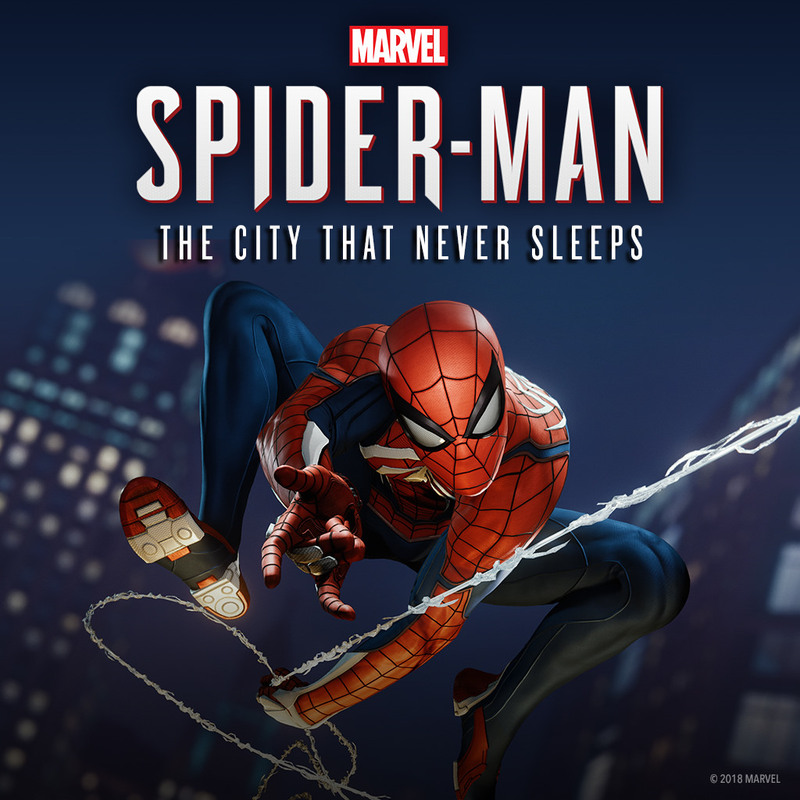 Spider-Man: The City That Never Sleeps is available for pre-order now with a bundle price of $24.99 USD. Each of the three installments meanwhile, will be available for $10 USD each. 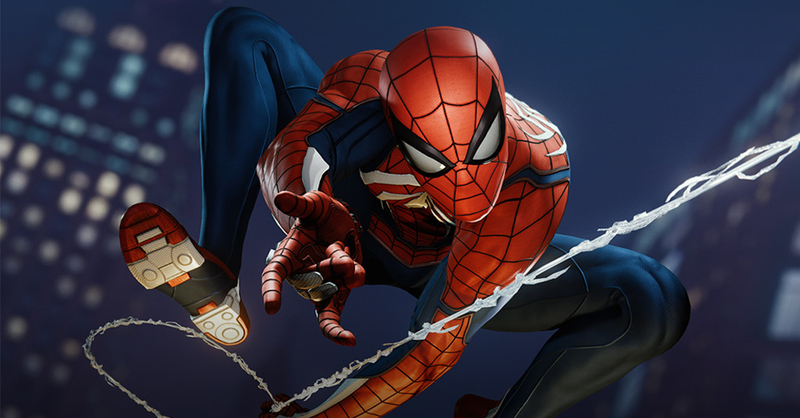 The DLC will also be included in the Digital Deluxe Edition of Marvel’s Spider-Man. Want to know more about the upcoming Spider-Man game? Check out our first impressions of the game; you can also watch the Spider-Man Gameplay Launch Trailer. Previous articleCall of Duty Zombies Will Overrun Fan Expo Canada 2018!